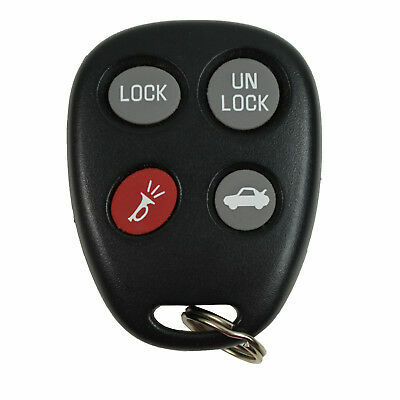 The keyless remote entry for your C5 Corvette enables you to lock and unlock doors from a distance as well as pop the trunk, sound a panic alarm and arm and disarm the theft-deterrent system. If you've lost your remote or have purchased additional remotes and need to program them, you can activate the FOB programming mode from the front seat of your Corvette. You can program up to three remotes. These instructions work for all 1997 to 2004 Corvettes even though the 97-00 and 01-04 remotes were differerent. Insert the key in the ignition and turn it to the "On" position. Push the "Reset" button on the Driver Information Center (DIC). Push the DIC "Options" button until you see a blank display. Push and hold the "Reset" button for 2 seconds. Push the "Reset" button when you see "FOB Training" in the DIC. You'll then see "LK + UNLK 1st FOB" displayed. Push and hold the "Lock" and "Unlock" buttons on the remote at the same time. Hold them for about 15 seconds. Once the remote is programmed, you'll see "FOB Learned" in the DIC. Repeat step 6 to program additional remotes.